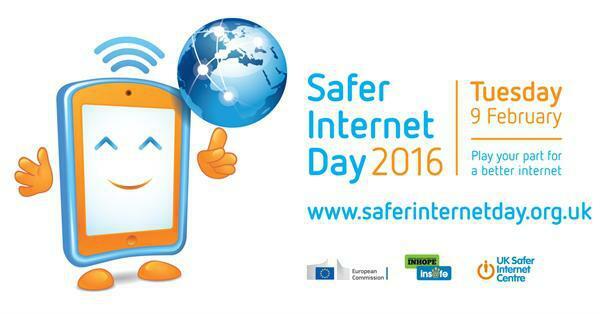 Safer Internet Day 2016 will be celebrated globally on Tuesday 9th February with the slogan 'Play your part for a better internet'. Your child as part of IMPACT will be joining hundreds of organisations getting involved to help promote a safe, responsible and positive use of digital technology. As well as taking part in Safer Internet Day 2016 your child will commence a programme of study called E-safety level 1 certificated by The British Computing Society. Watch out for further details of our open afternoon on internet safety, with a presentation and resources to help you promote safe, responsible and positive use of digital technology at home. Find useful factsheets in our Newsletters section.